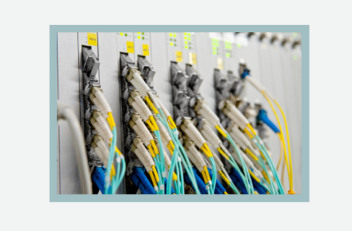 So you Start Servers benefit from the OVH expertise in network infrastructure. In addition to building servers, racks and datacentres in-house, OVH has also developed its own fibre optics on a global scale. Consequently, the number 1 hosting provider in Europe and number 3 globally is able to maintain maximum control over each stage of operations, and can offer guaranteed bandwidth on some server ranges. As a result of deploying its own global fibre optic infrastructure, OVH is able to offer customers ample bandwidth and low latency. 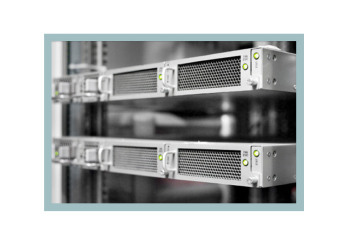 The hosting provider uses active DWDM devices for this purpose and has migrated to 100G coherent technology. The OVH network therefore provides a global total capacity of more than 15,000 Gbps. 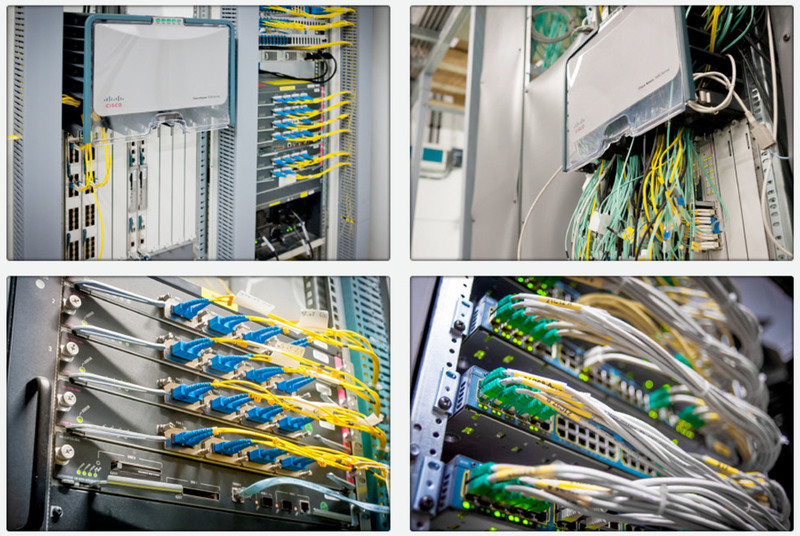 The routing infrastructure is largely built on Cisco devices. Cisco is linked to OVH by a technical partnership, and the infrastructure combines the expertise of the two companies. Throughout the routing infrastructure, all links are at least doubled at every routing point. No less than two Cisco routers, each with two routing cards, physically connect your So you Start machines. Diversity (double redundancy) is the minimum for fibre optic links and triversity (triple redundancy) is not uncommon.